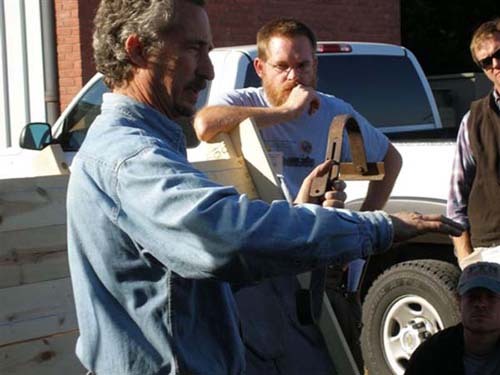 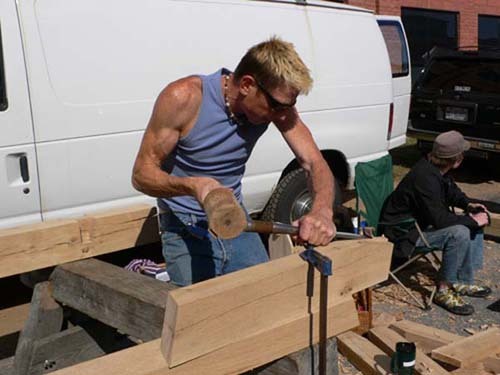 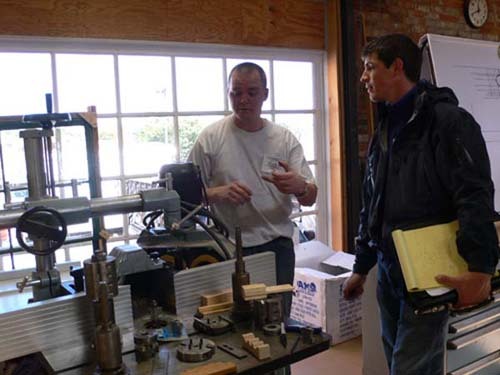 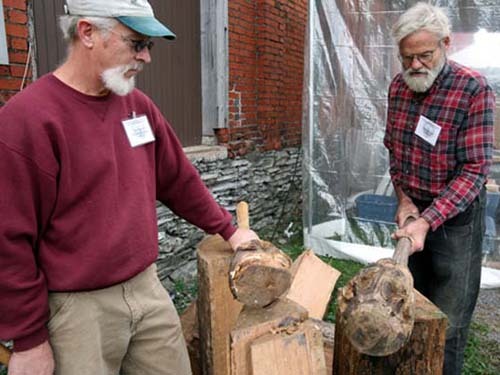 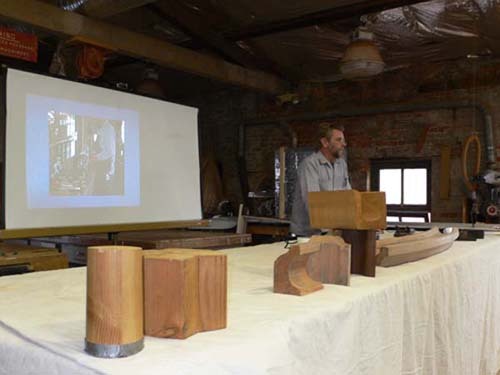 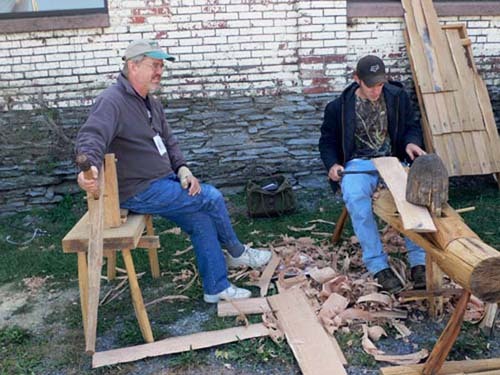 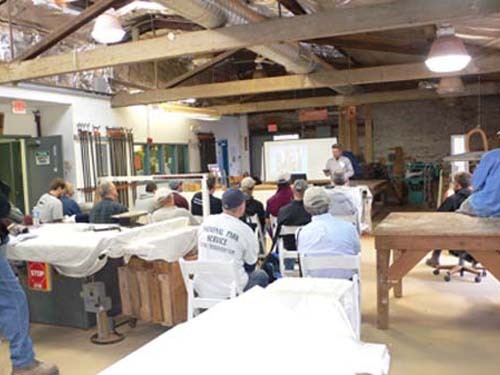 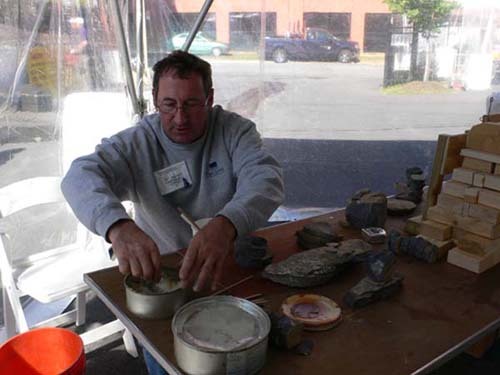 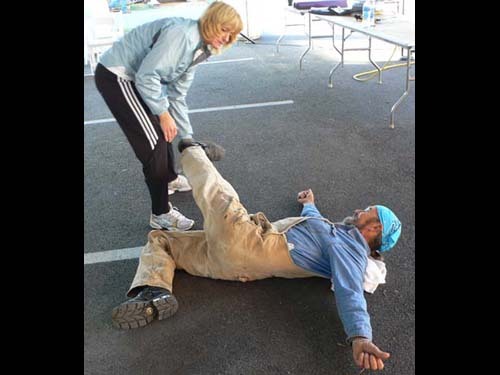 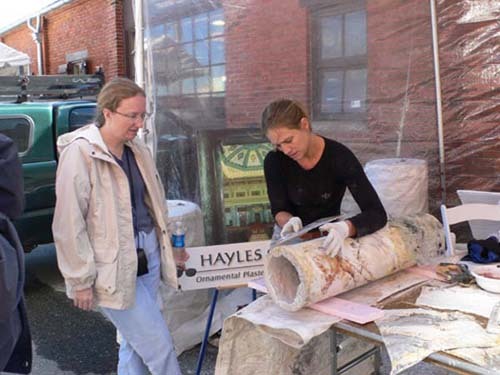 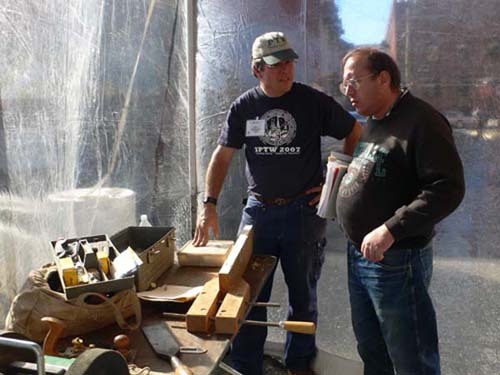 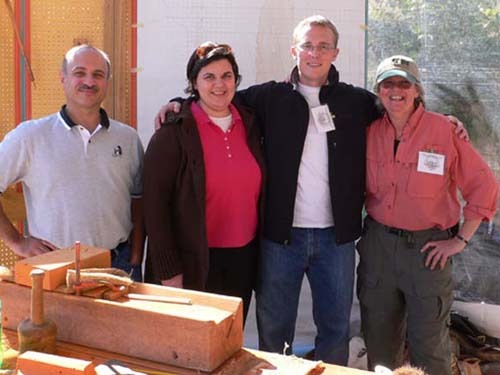 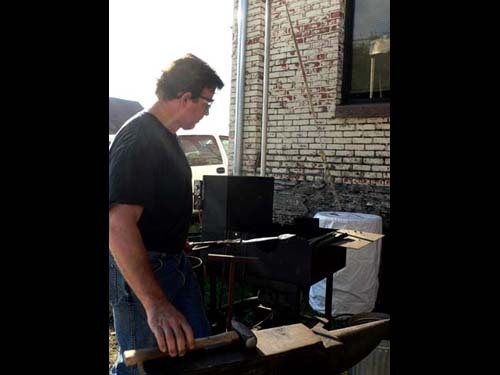 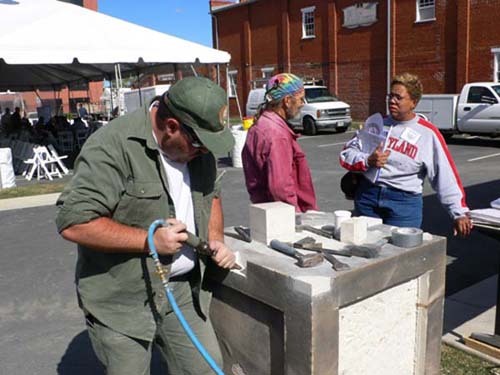 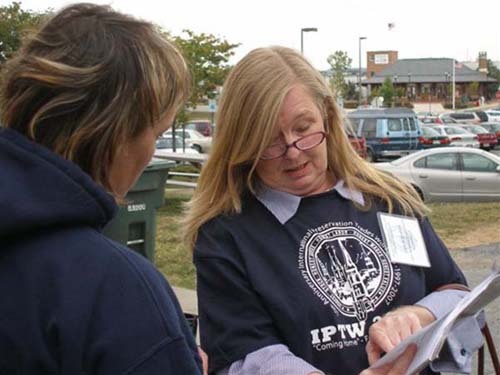 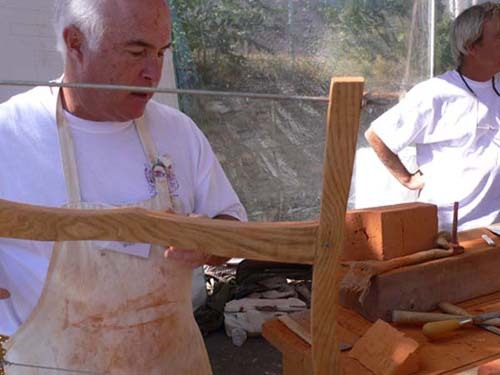 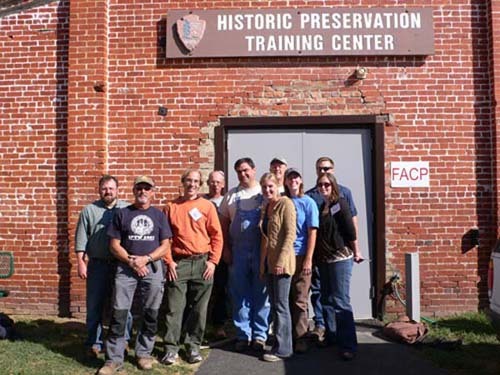 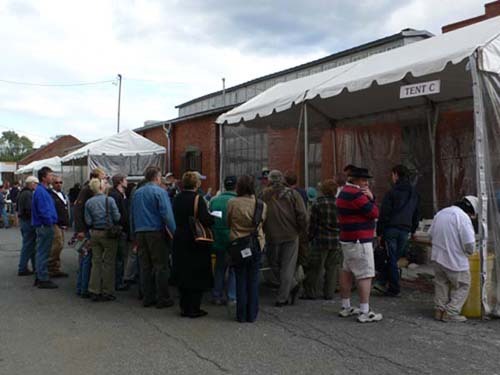 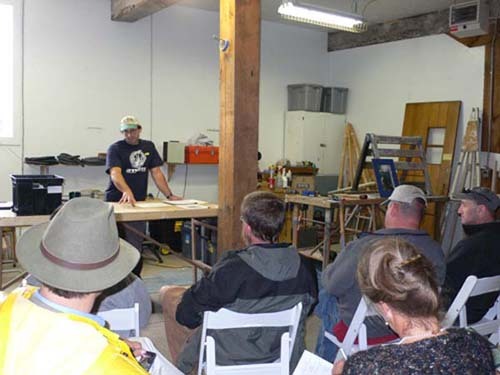 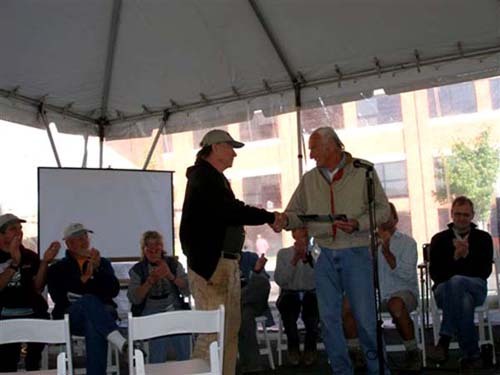 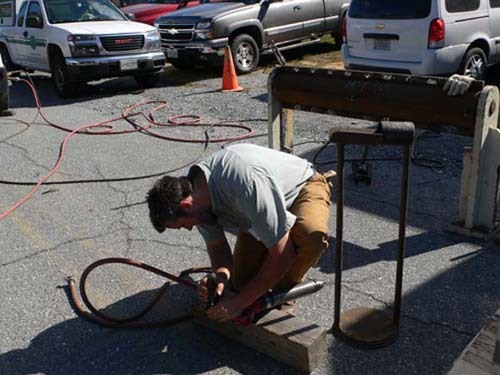 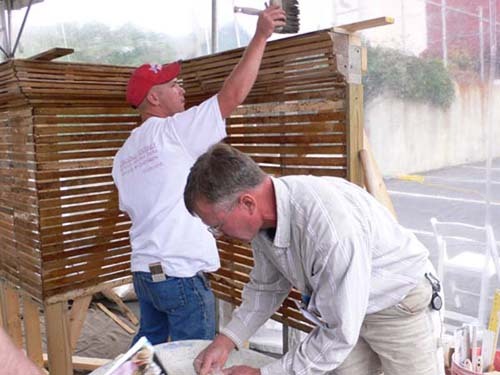 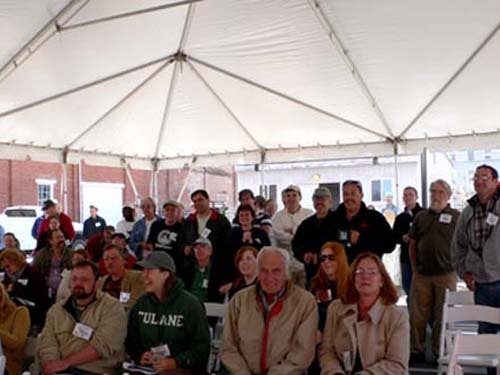 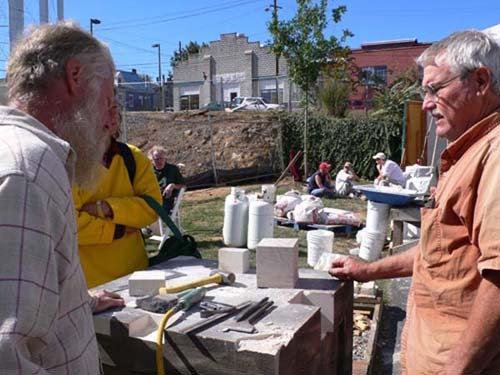 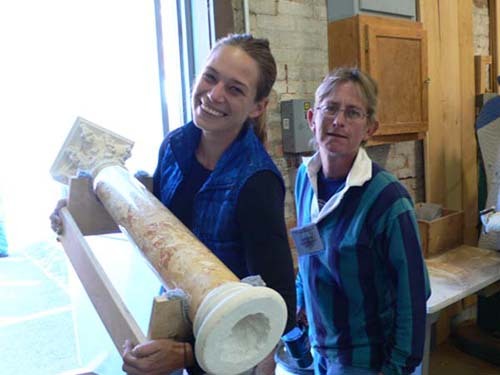 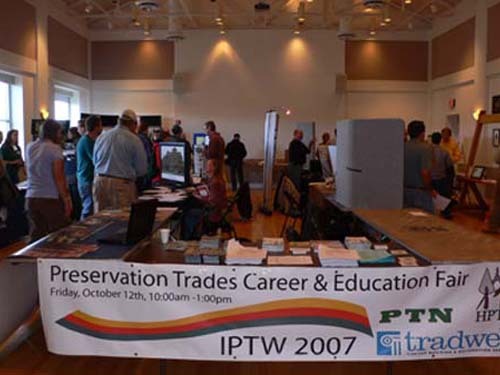 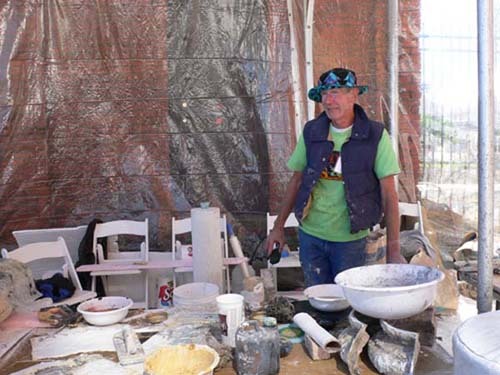 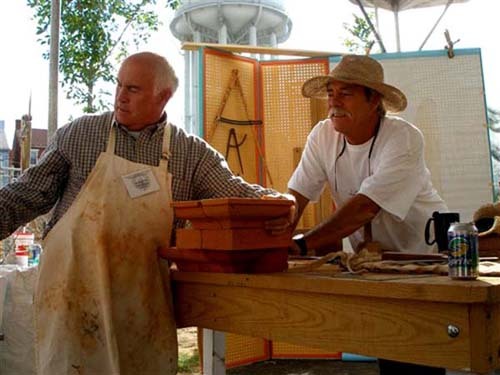 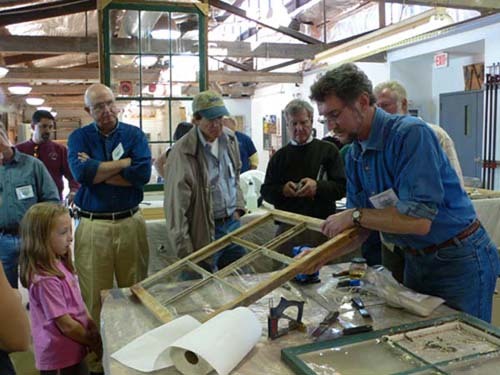 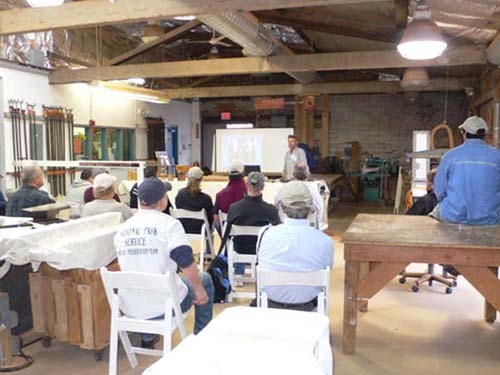 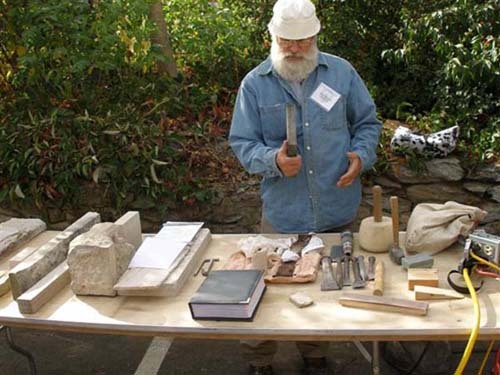 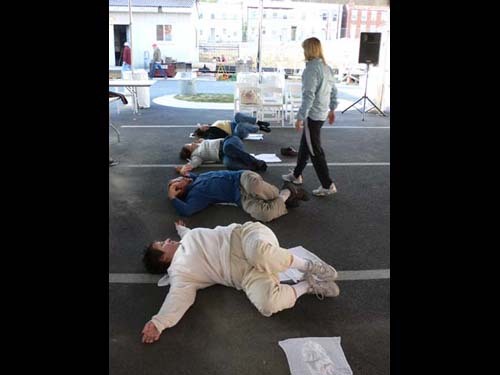 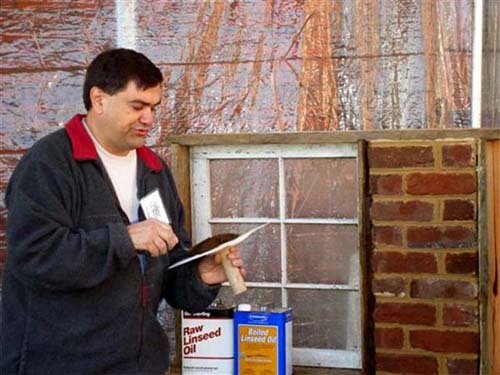 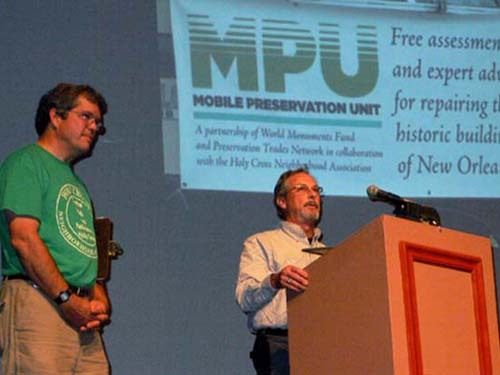 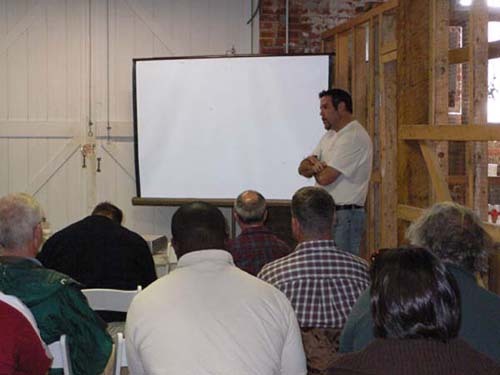 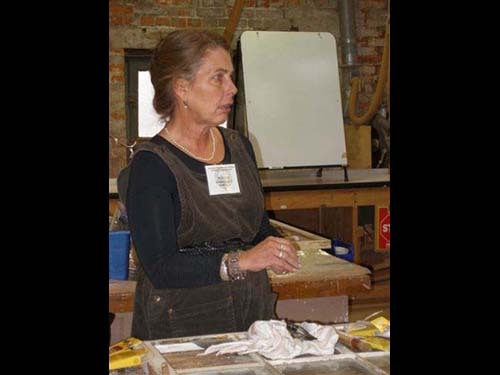 The National Park Service Historic Preservation Training Center shop facility at the historic Jenkins Cannery was the main venue for the 10th Anniversary IPTW and a more diverse group of demonstrations, presentations and workshop sessions than any previous IPTW. 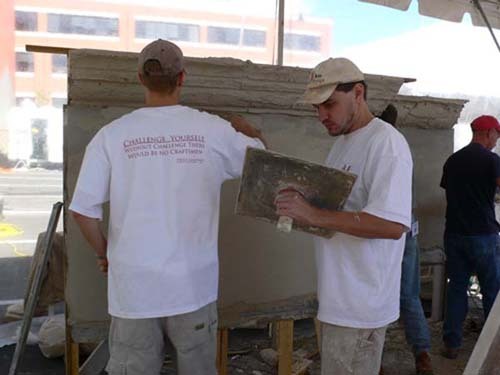 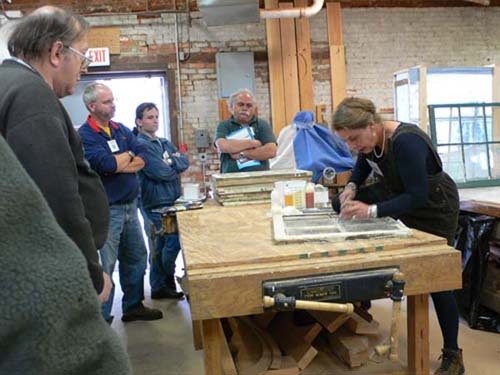 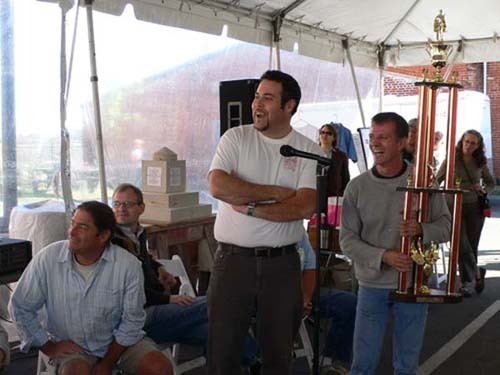 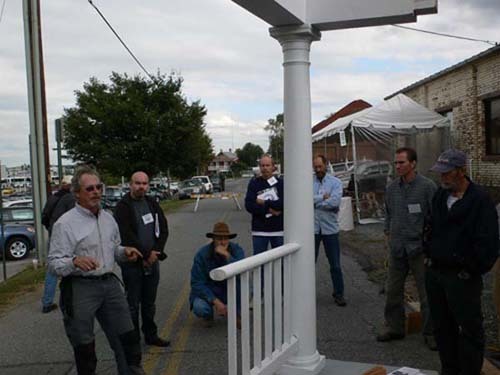 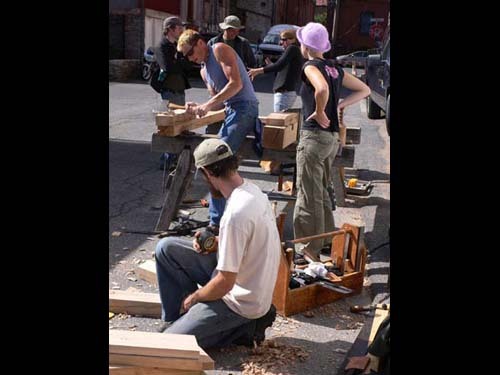 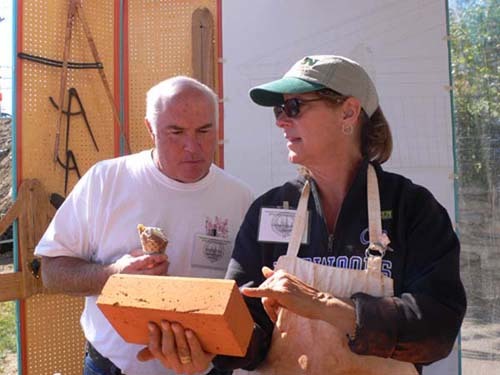 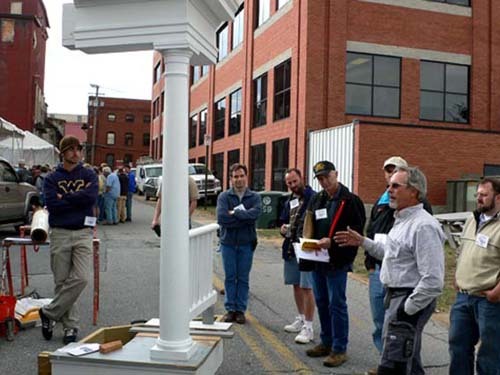 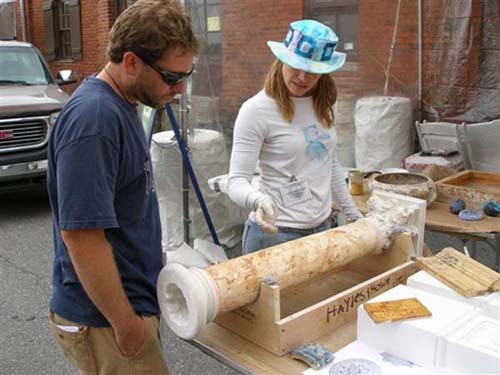 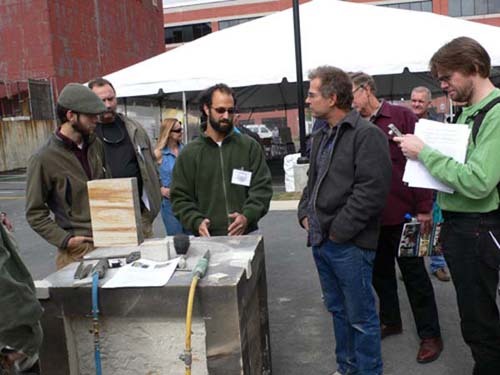 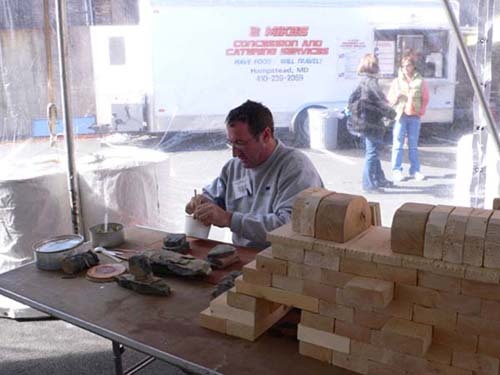 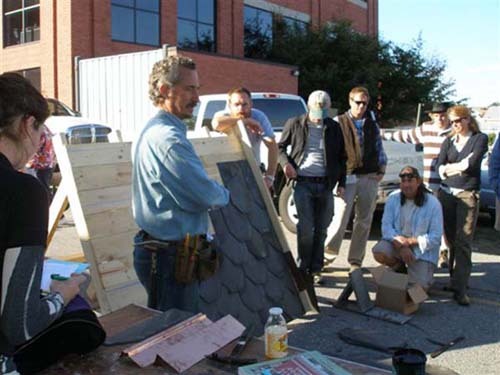 Among the almost 80 demonstrators and presenters were veterans of past IPTWs and many new, first-time presenters offering interactive "hands on" demonstrations of timber framing, carpentry, plastering, brick and stone masonry, painting and decorative finishes, roofing and metal work, and many other trades and allied disciplines. 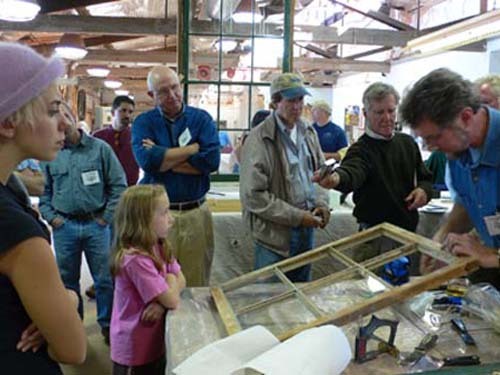 Other sessions covered education and much more of interest to the preservation community. 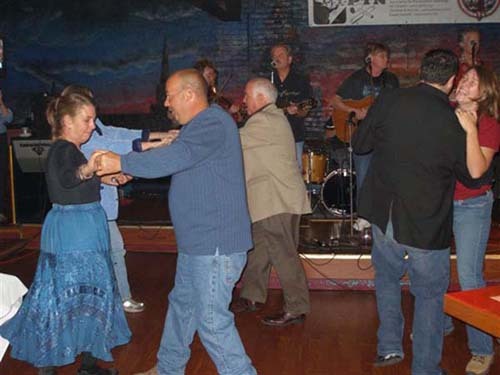 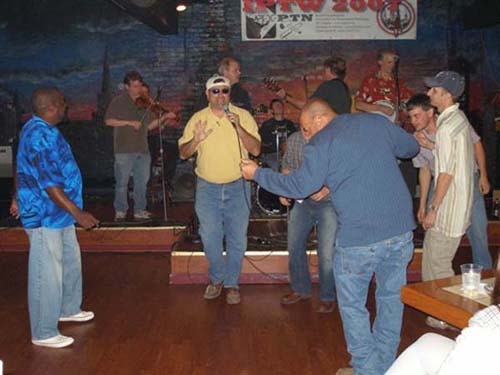 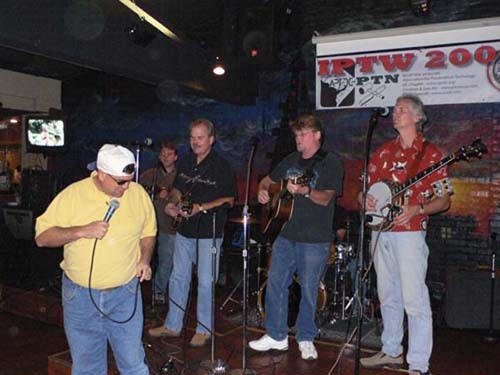 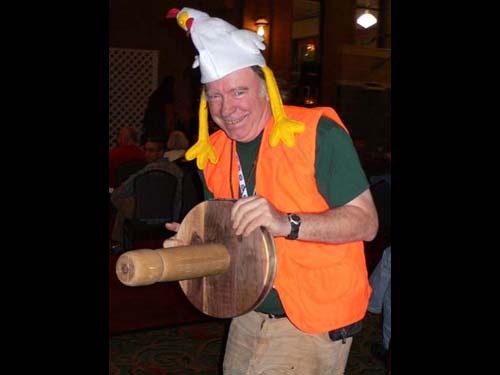 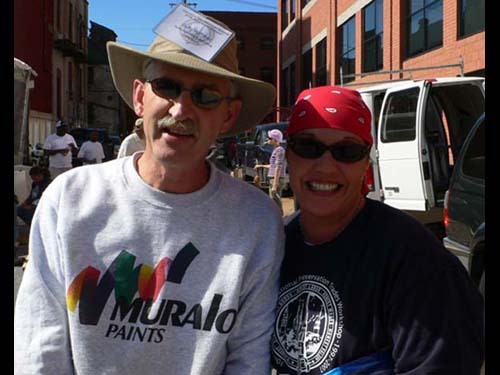 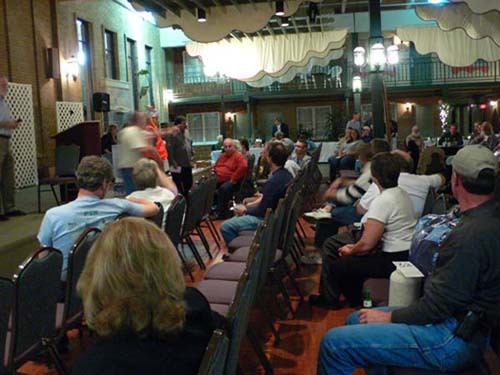 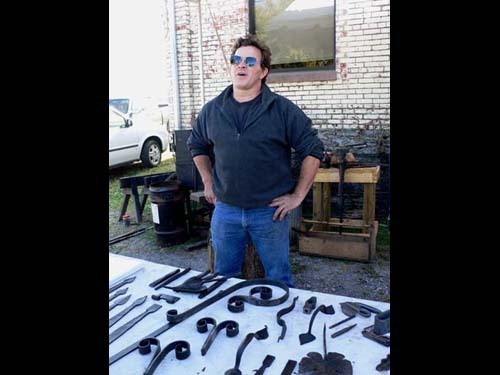 The annual Live Auction was one of the most successful in PTN history, and the joint PTN/APT-DC reception at Cafe 611 will be long remembered for great live music and a special performance of the "Limeworks Blues" by Andy DeGruchy and the Limeworks Dancers. 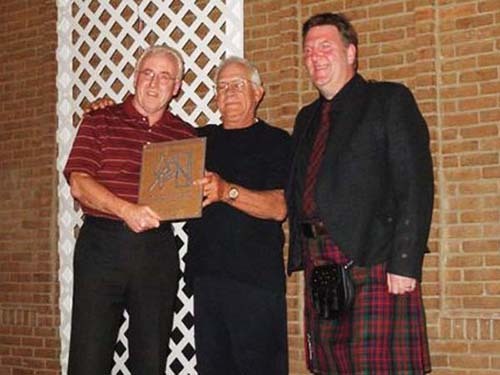 A special PTN Lifetime Achievement Award was presented to J. Bryan Blundell, founding member and former PTN Managing Director by Clem Labine, founder of the Old House Journal and Traditional Building. 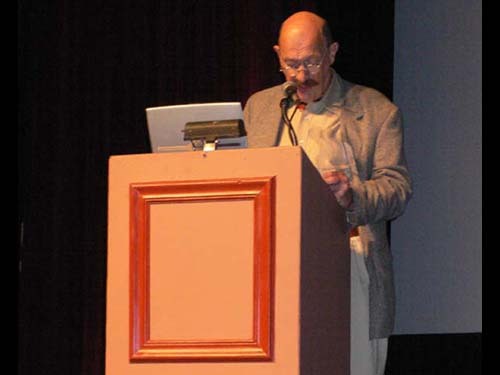 Dr. Gerard C.J. 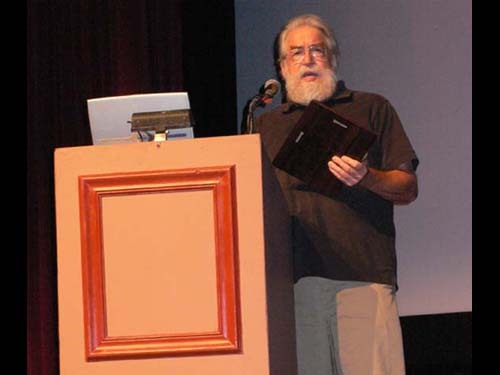 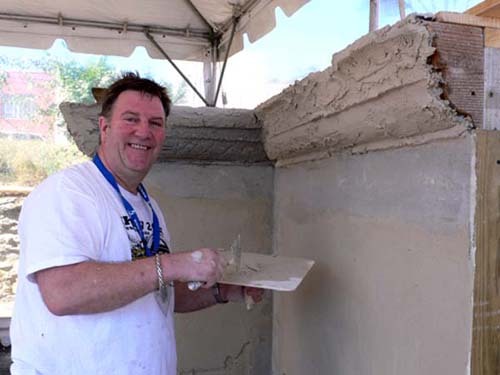 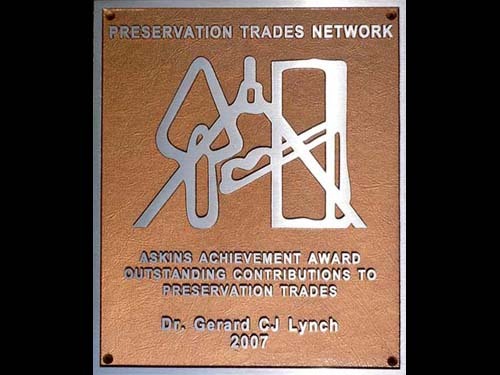 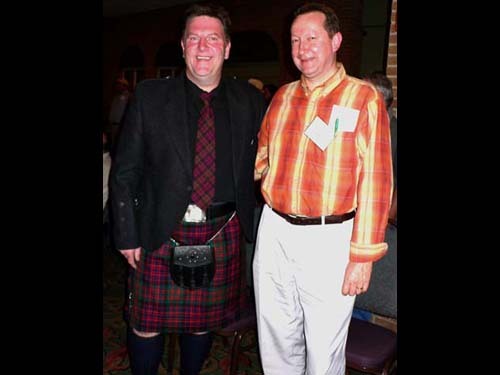 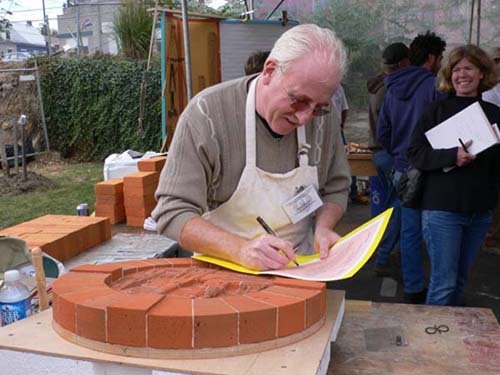 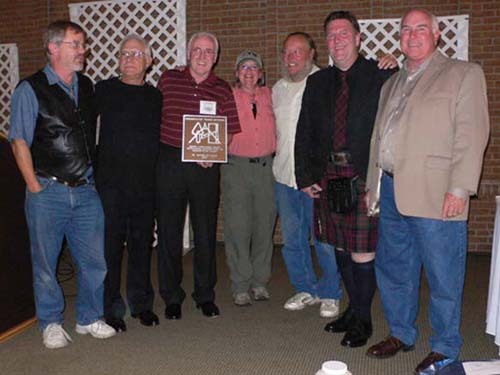 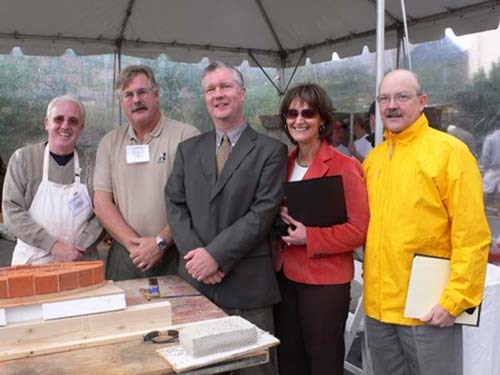 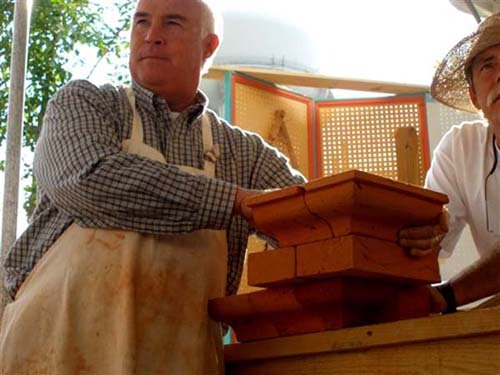 Lynch, internationally acclaimed historic brickwork consultant and master bricklayer, was presented with the 2007 Askins Achievement Award by James S. (Jim) Askins, and nominator John William Laing of Edinburgh's Telford College. 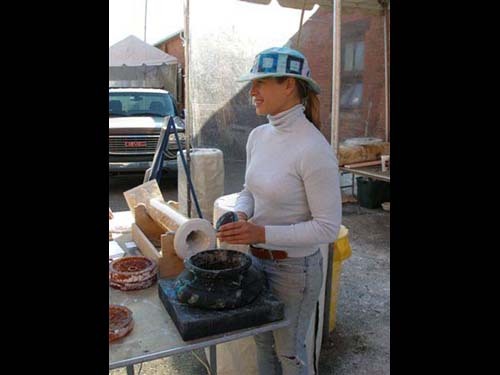 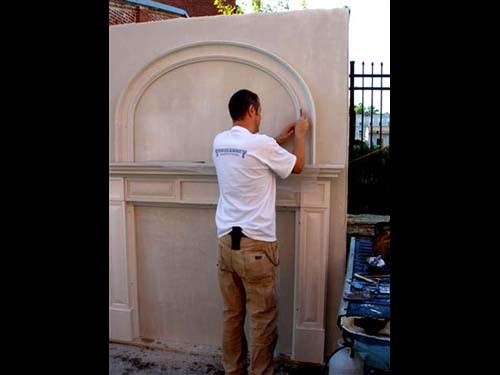 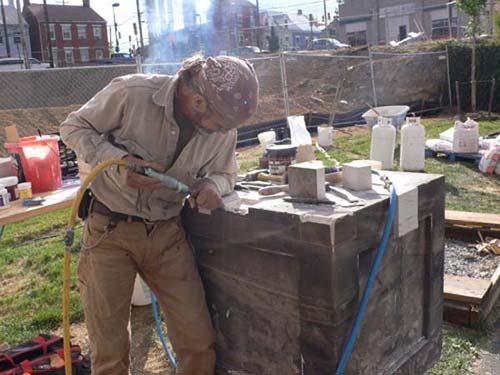 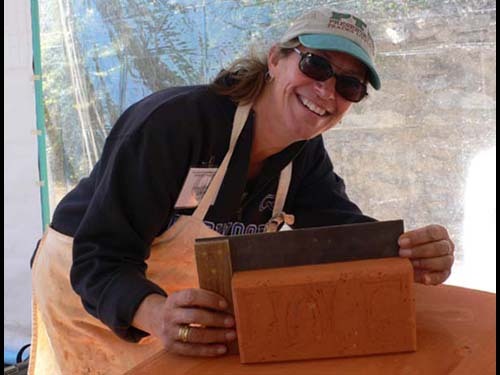 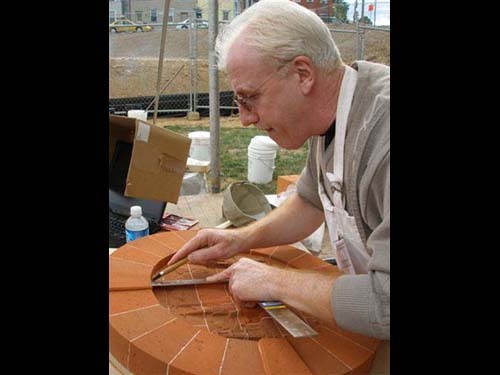 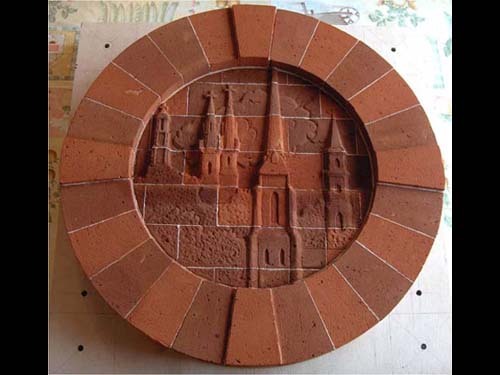 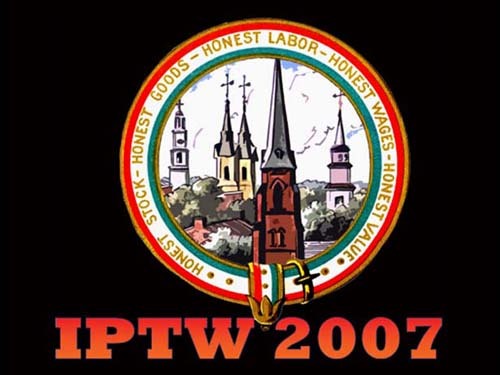 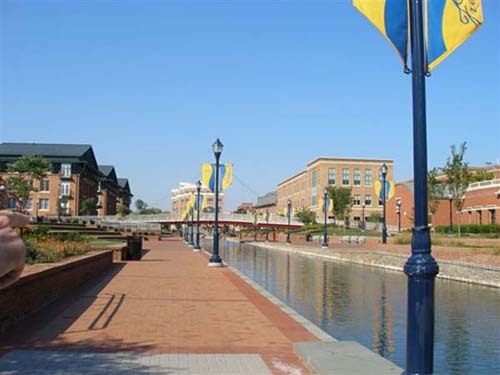 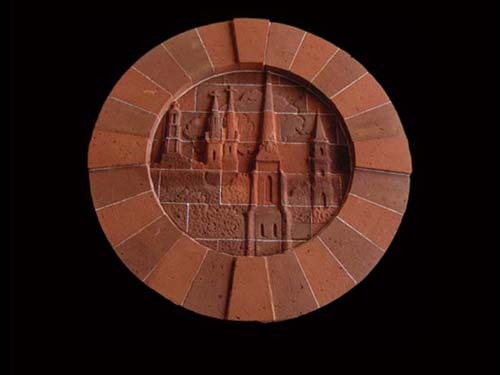 One of the highlights of IPTW 2007 was the creation of a carved brick medallion by Dr. Lynch representing the landmark church spires of Frederick, Maryland as depicted on the town seal. 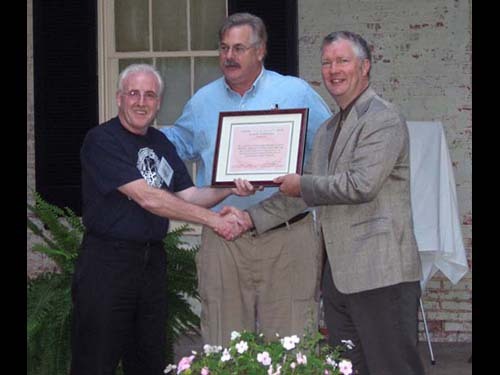 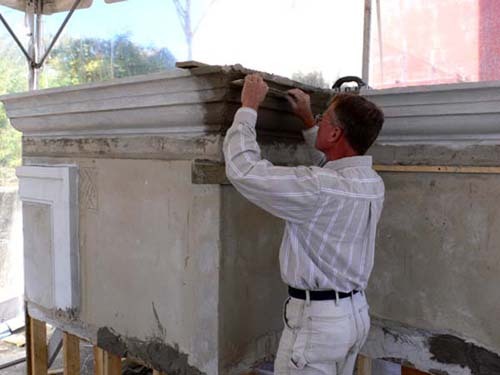 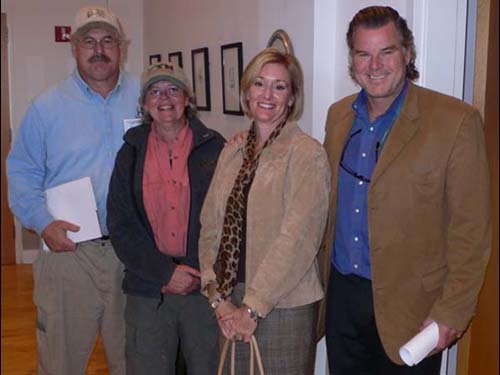 The Frederick Medallion was presented as a gift to the Frederick Tourism Bureau and will find a permanent home in the new Frederick Visitor Center currently undergoing rehabilitation.